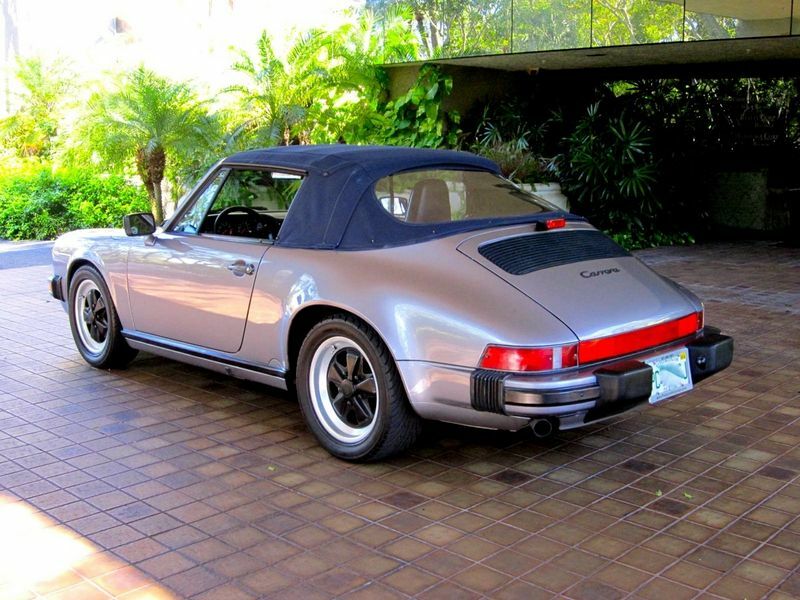 This is an outstanding example of the highly sought after 911 Carrera with the G50 transmission. Finished in very rare Diamond Blue with a Dark Blue convertible top and blue leather. 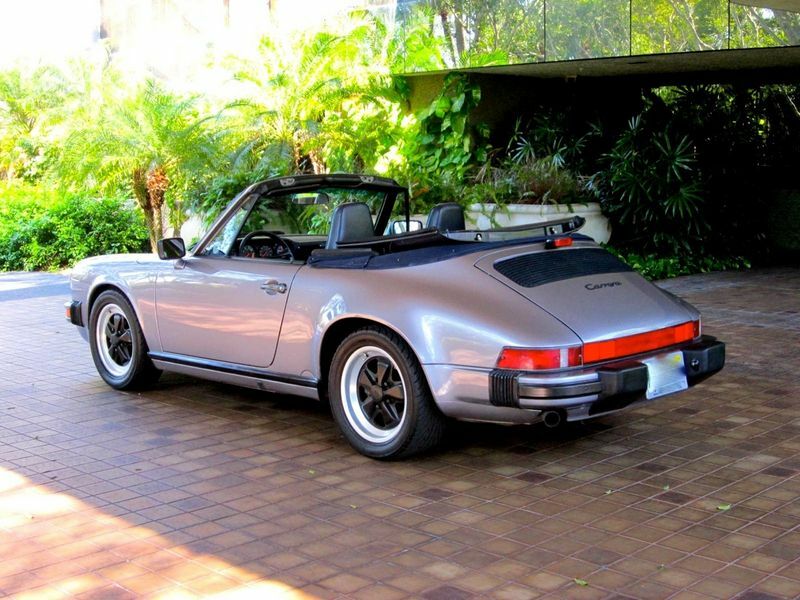 It's a striking color combination that compliments the lines of this classic 911. It"s complimented with factory Fuchs wheels that are also in outstanding condition. 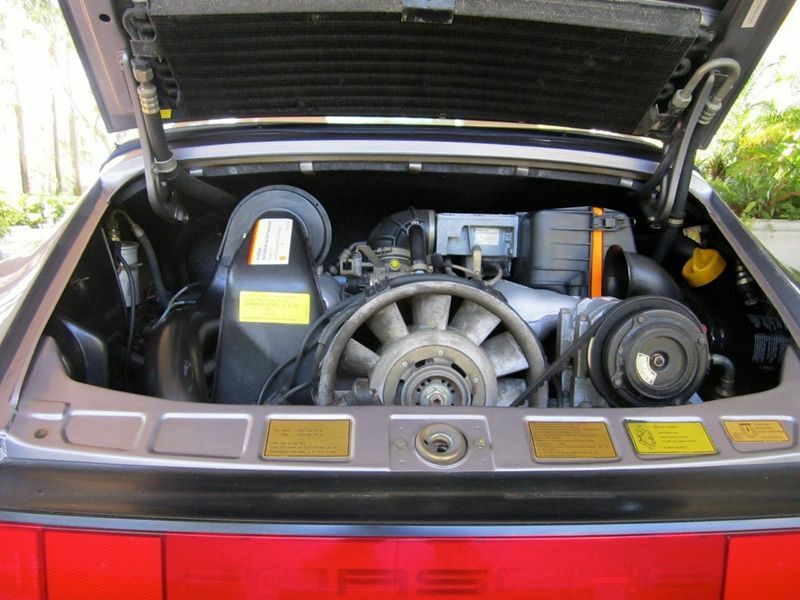 Recently serviced and inspected, this 911 can be driven anywhere with confidence and excitement. The Diamond Blue paint is in outstanding condition. It shows very little wear and has a beautiful finish. Inside the blue leather is beautiful. The entire interior is in magnificent condition. 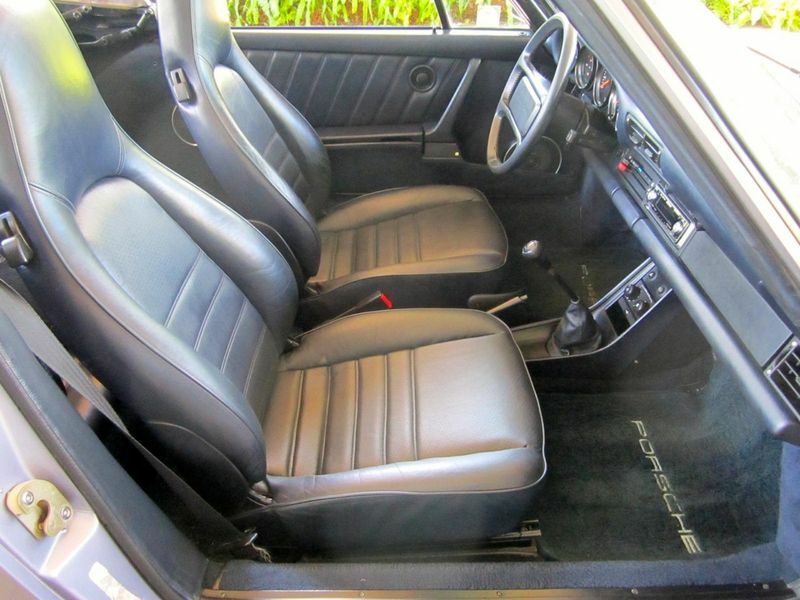 The are no rips or tears in the seats, they are extremely well cared for. The dash has no cracks or warping. Both door panels are perfect, even the arm rests are straight. 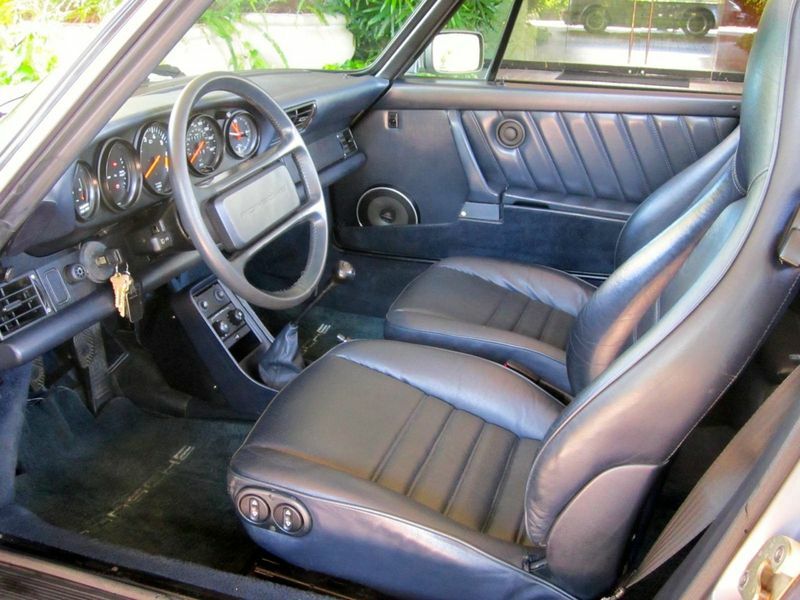 The inside of this car is really excellent and it"s a testament to the condition of this car. Equipped with a manual soft top, the convertible is almost like new. 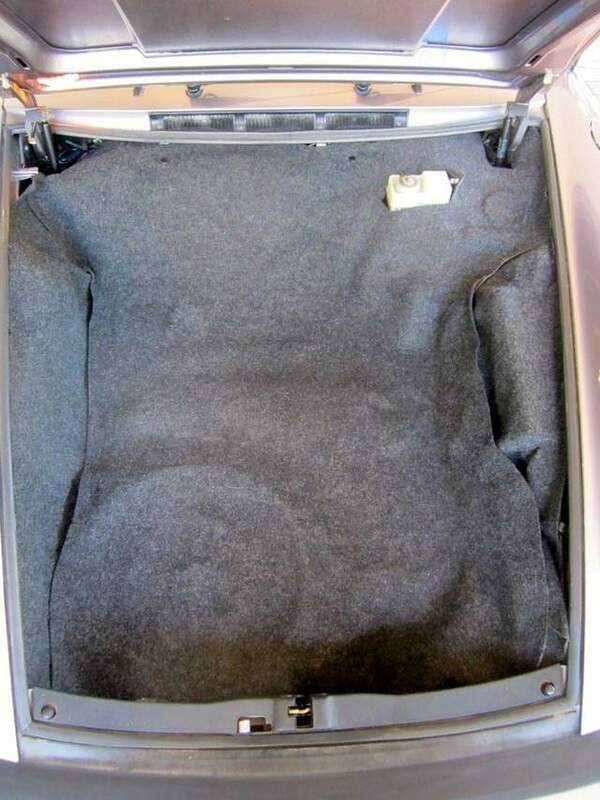 The material is beautiful with all of the stitching in place and a very clear rear window. Its takes only seconds to raise and lower because it's so perfectly aligned. Even the inside of the convertible top is impressive. Driving this Carrera is an absolute joy. The engine fires right up with no smoke or stumbling. It idles smoothly and revs freely to redline. The G50 transmission shifts with ease. 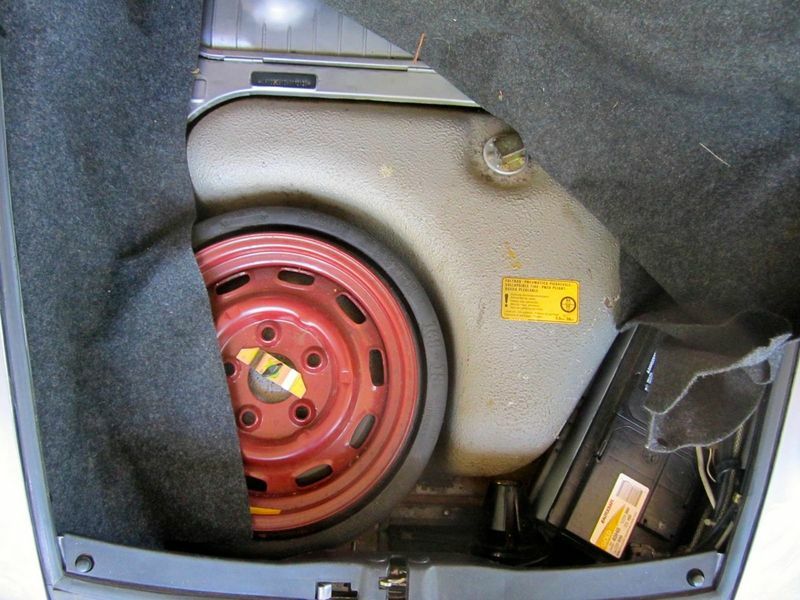 The clutch is perfect and engages where it should. There are no rattles, squeaks, or looseness of any kind. 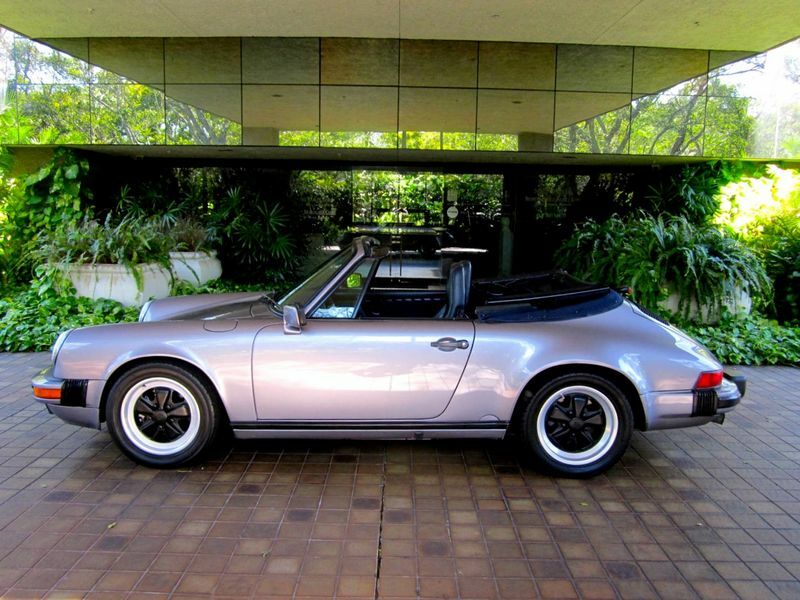 This IS one of the finest driving 911's we have ever had. Prior to buying this car, we had a PPI performed. It"s checked out without issue. It also has a clean car fax and service history. We are happy to send out the PPI and car fax upon request. We also have many more photo's available. 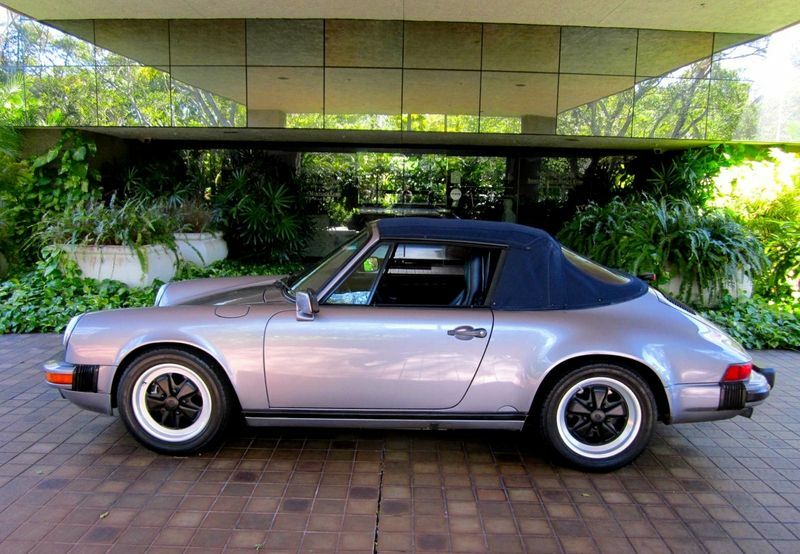 We are offering this 74,000 mile example for sale for $35,900 Contact me at 561-866-1601 Ken Baker, to schedule your showing of this beautiful 911 Carrera Cabriolet. Last edited by Boca Porsche; 01-27-2014 at 03:49 AM..
Lots of interest, but until we receive payment, its still available. I seem to breed every BS'er there is. Lots of calls and "promises" to pay, but no money received. 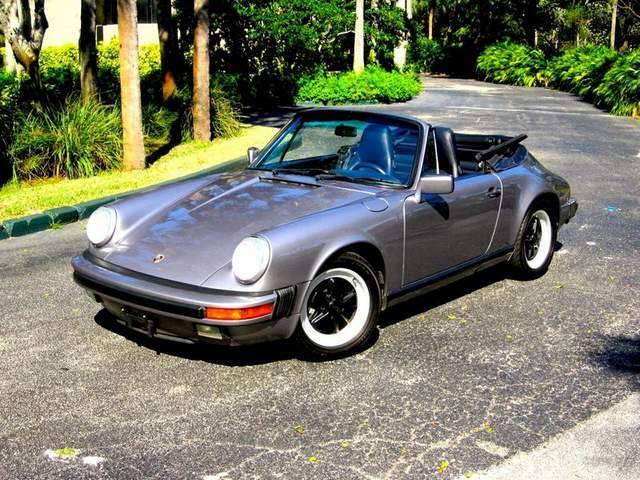 Our 911 is still for sale. We now have 2 others that just came in. As soon as they are ready we will post them as well.